Why swing maple or ash when you can swing a Birch Bat? 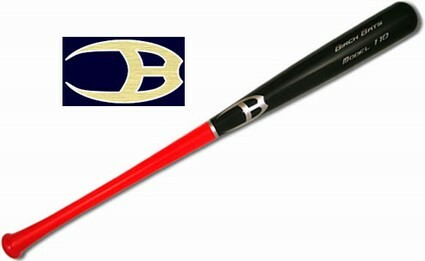 The Birch Bats 110 has a standard knob, 1" handle, and a 2 1/2" barrel. This is the most popular bat in the minor leagues. This model is great for contact hitters as well as power hitters because of the balance and the large hitting surface. This is one of the better bats for hitters switching from aluminum bats. All Birch Bat models are geared to a -3 weight unless you want it heavier.